Acoustic pop rock songs written by Adam Bradbury. Inspired by the W. Clement Stone quote “Aim for the moon, even if you miss you’ll still be amongst the stars” Adam’s love for meaningful, emotional lyrics and strong powerful acoustic rock brought about an album of songs based on the idea that real love does still exist in todays throw away society and if you follow your heart and your dreams you’ll achieve something to be really proud of even if, in the end, you never quite reach your goal. 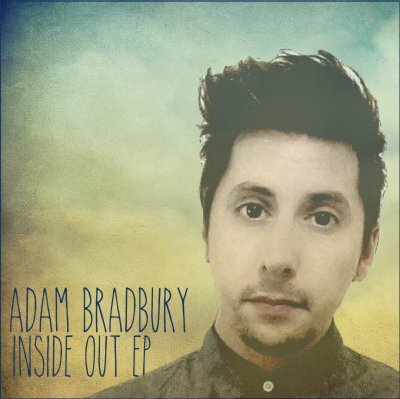 Adams’ first release, a 10 track album entitled “Aim For The Stars” was out in January 2012 and his newest release “Inside Out EP” was out on October 12th 2015. He is currently working on a new album planned for release early 2016.